“We’ve designed our software to be a smart system that is not only simple and efficient for end users but also offers new capabilities for managing invoices. With a range of features, our software can help to reduce invoicing queries and even automatically send invoices, so it dramatically reduces overhead and internal time,” said Finbarr McCarthy, CIO of OnePosting. 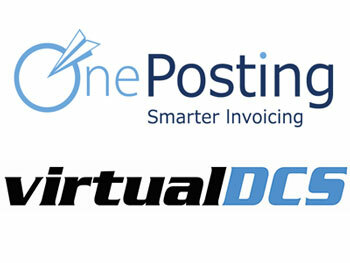 across the world using OnePosting’s invoice solutions, it’s no surprise that the company is growing at a phenomenal rate. To ensure that the business could keep up with this demand, the IT team decided to migrate from an internal physical platform to a cloud-based solution. 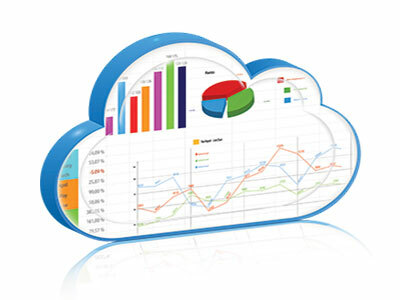 “The migration aimed to take advantage of the Cloud’s flexibility, to help us grow and expand as a business. Working with virtualDCS has allowed us to do just that” he continued. When discussing the changeover, Darren Scully, Systems Engineer for the business said: “It made complete sense for us to move to a cloud provider, as opposed to continuing to manage our infrastructure internally. By doing this, not only could we access a more scalable platform, but it also meant that we could dramatically reduce our internal system maintenance costs at the same time. Cloud computing technology was still in its infancy when OnePosting decided to research providers, and virtualDCS was at the forefront of this innovation. Mr Scully continued: “out of all the businesses we spoke to virtualDCS was the most professional of them all and far superior to the others. It was clear from the outset that virtualDCS were not just box sellers and that we were being offered much more, with a more impressive platform and deeper understanding of technology than anyone else. The competition just didn’t add up! The migration went smoothly and, we’ve happily worked with virtualDCS for around 5 years now. I’ve got to say that the support team is second to none and the entire time we’ve worked with the company we’ve never fallen outside of our service level agreement. 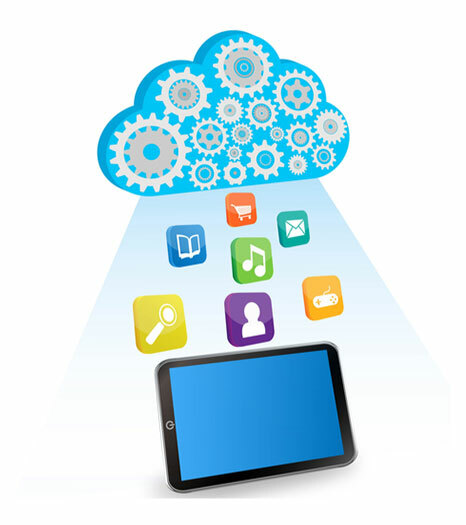 Find out more about our free SaaS proof of concept.